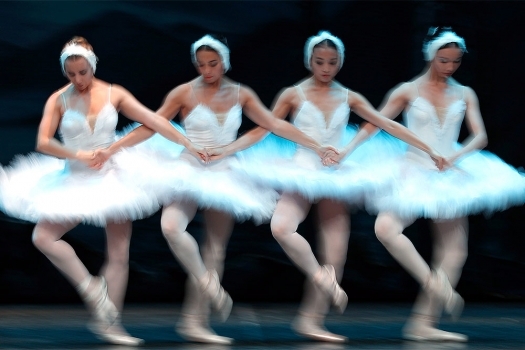 Dancers of Royal Russian Ballet group perform Swan Lake, at a theatre in NCPA, in Mumbai, Tuesday, March 14, 2018. 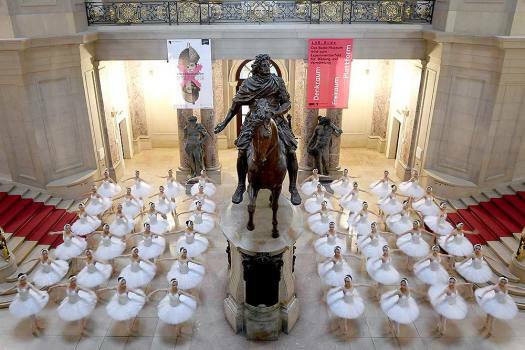 Dancers of the Shanghai Ballet perform beside on a staircase in the Bode-Museum in Berlin during an event advertising their German premiere on Dec. 1, 2018. 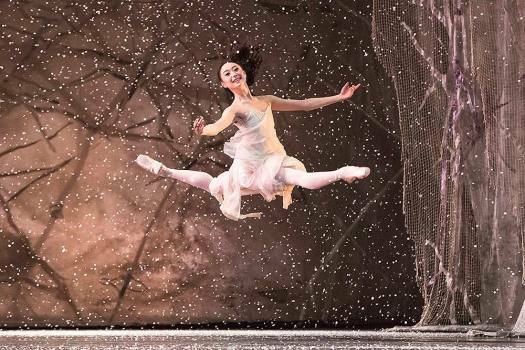 A dancer performs during a photo call for Birmingham Royal Ballet's production of The Nutcracker at the Birmingham Hippodrome, England. 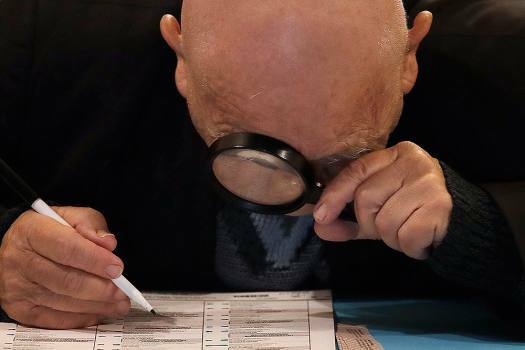 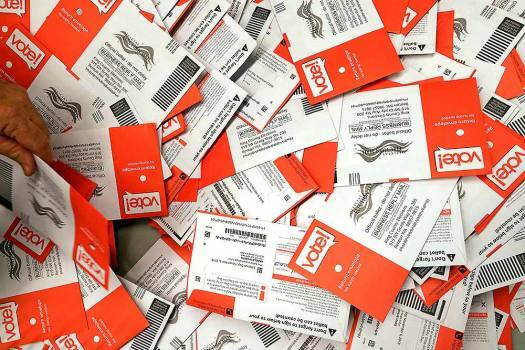 Yuriy Glukhoy, originally from Russia, looks through a magnifying glass at his ballot while voting at San Francisco Columbarium & Funeral Home in San Francisco. 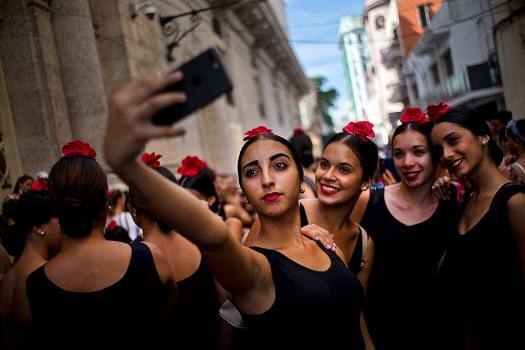 Young flamenco dancers take a selfie before performing in the street during the 26th International Ballet Festival in Havana, Cuba. 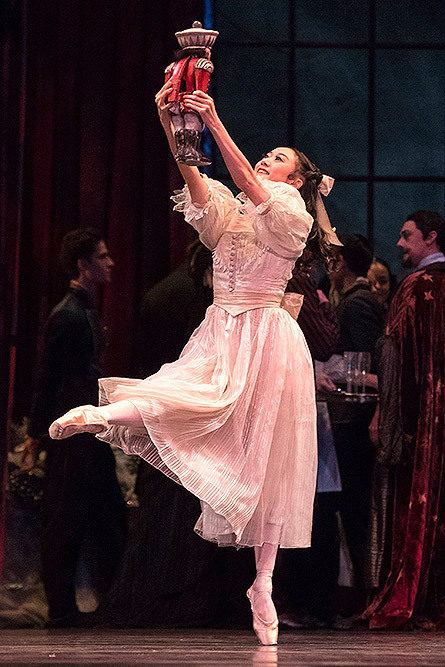 Dancers Kimin Kim and Yulia Stepanova of the St Petersburg Ballet perform Swan Lake during a photo call at the Coliseum theatre in London. 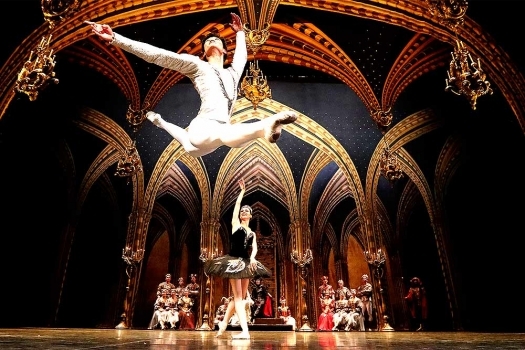 Dancers Denis Rodkin and Irina Kolesnikova of the St Petersburg Ballet perform Swan Lake during a photo call at the Coliseum theatre in London. 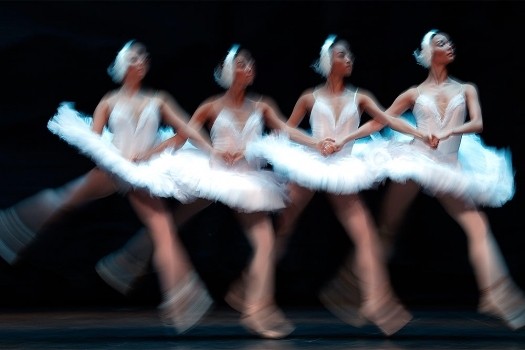 Dancers of the St Petersburg Ballet perform Swan Lake during a photo call at the Coliseum theatre in London. In the cultural sphere, this ballet coming to India is nothing short of the bullet train running here.